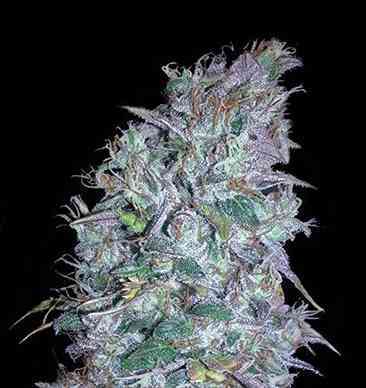 4th Generation autoflowering strain. This is the result of the cross between Crystal Candy and an autoflowering variety with very similar aromatic tones, the Sweet Special Auto. This strain was developed within a special programme of the Sweet Seeds’ R&D Department focused on the search for curious, exquisite and subtle sweet aromas that evoke aromatic sensations of candy shop. The aroma of this variety is sweet and fruity, with tones of chewing gum and fruit jellies, mixed with hints of acid strawberry and mature melon. 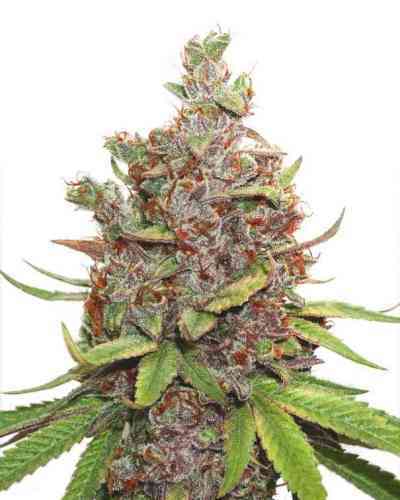 This strain is a great producer of aromatic resin crystals and also a large producer of beautiful buds. 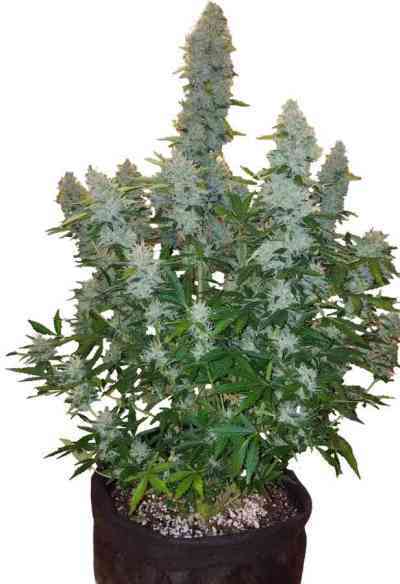 It features a big size for an autoflowering variety, producing plants that easily exceed one meter of height.